To help inform the eleventh annual Preventive Priorities Survey, the Center for Preventive Action (CPA) is soliciting suggestions for potential conflicts that could erupt or escalate next year and would impact U.S. interests. Submit your responses through this survey by the end of the day today, October 19, and thank you to all who have submitted suggestions. Parliamentary elections scheduled for October 20 will be delayed by a week in Afghanistan’s Kandahar Province following the assassination of regional police commander General Abdul Razeq. Since August, ten parliamentary candidates have been killed, most recently including candidate Abdul Jabar Qaharman who died during a recent bombing in southern Helmand province. 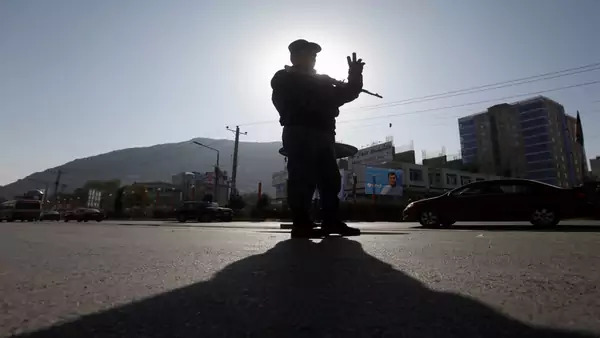 In the past week, the Taliban has reportedly killed at least seventeen soldiers and abducted eleven others, while a Taliban suicide bomber targeted a NATO convoy, killing two civilians and injuring five Czech troops in Bagram. U.S. Special Envoy to Afghanistan Zalmay Khalilzad asked the Taliban to declare a six-month cease-fire, according to a senior Taliban official. Russian President Vladimir Putin said nearly seven hundred hostages, including Americans and Europeans, have been taken by fighters from the self-proclaimed Islamic State near Deir al-Zour in eastern Syria. The Pentagon said it could not corroborate Putin’s claims. UN Special Envoy for Syria Staffan de Mistura announced he will step down from his post at the end of November, adding that he would continue to push for agreement on a draft constitution for Syria before he leaves. Al-Shabab claimed responsibility for two suicide bombings targeting restaurants frequented by government troops in Baidoa, Somalia, on October 13. Separately, U.S. Africa Command said some sixty al-Shabab militants were killed in an airstrike near Haradere, Somalia, on October 12, the deadliest strike since November 2017. A Somali official put the death toll at 117.